Looking for ways to understand and win others on your side? This book is for you. It’s a step-by-step guide walking you through the process of handling people. A manual for interacting with them. It’s a must read if you want to blend in, influence, negotiate with the fellow humans and make more friends. The key to success in both life and business is more than just going to college and getting a degree. It’s mastering the ability to present your ideas in a charismatic way in front of others. Dale Carnegie’s primary goal is to help us understand others and after that tailor our message so it can correspond with their needs. The latter making us irresistible to them. There is only one way in the world to get someone to do something. And no, it’s not by pointing a gun towards his forehead. It’s by making the other party want to do it. Well, the gun-pointing solution, or threatening someone will surely work, but it’s not a long-term solution. The last is of real importance for us. We all crave for appreciation. This feeling is what drives the human race to move forward and keep making improvements. It’s what separates us from the fellow animals living alongside us. So, if you want to encourage people to follow your commands, make them feel special. Everyone loves compliments. We all have insatiable thirst to be appreciated and if you can satisfy this feeling in the people around you, they will listen to what you say. Be generous in praise and provoke enthusiasm in others. People are not interested in you. Get over that. I know it’s a hard pill to swallow but the sooner you realize this fact, the better. If you want to be a successful writer, blogger, speaker, manager, employee, you need to be genuinely interested in other people. That was true by the time Dale Carnegie wrote the book, it’s true today and it will be true in the next 1000 years. Everything you create and communicate with others should be towards helping them, satisfying their own desire. No one made a million bucks by selling something they only like. So, if you want to make friends and also run a successful business, put yourself to do things for other people. Things that solve other people’s problems and please them. I sound simple and logical but I’m sure that you spend most of your time talking about yourself. If you can drop your ego for a moment and become genuinely interested in what others are saying. If you can do that, you’ll soon become the most appreciated person in the room. The person who steers the conversation is the one who talks less. It’s not the other way around. If you want to be in control of a conversation and impress the person sitting in front of you, listen to what he says and talk about the things that please him, not you. The road to a person’s heart is to talk about the things he or she adores most. That’s how others will remember you. A good listener acknowledges the most secret desires of the other party and keeps the conversation going in that direction. He rarely reveals in full his intentions because he is fully aware that the other person won’t care initially. But if you devote your full attention towards what the other person is talking about, he’ll eventually become interested in your story. Defending your position and your point of view is a natural human behavior. It’s an impulse reaction but it won’t help you much in life. If you really want to convince the other person in your point of view, be careful in your first reaction. It’s often not your best. Listen and allow the other party to finish without defending or interrupting the person. Later, look for areas of mutual agreement. Build bridges of understanding. Next, admit your own errors. This will disarm the opponent and lower his defenses. Finally, you can tailor your response by taking into account their point of view. This will make your position feel like theirs, thus they’ll be more likely to agree with you. The best way to disarm the other side is by admitting your mistakes. When you do something wrong, confess as fast as possible your wrongdoings. We’re all humans and we all make mistakes. That’s part of being a man. However, if you try to cover your faults and tell lies to protect your persona, you’ll involve yourself in much more trouble. The best advice in the book is to come clean as soon as you realize your mistake. If you admit what you did wrong quickly and with a dose of enthusiasm, the other party will have no other option but to defend your own position. Talk about them: Do you really think others care when you talk about yourself and about your own personal achievements? If you do, you got it wrong. People around you – even your mother – are more intrigued in their own interests, which in most of the cases is different from what you’re talking about. If you really want to make an impression, talk about them. About their needs and desires. Smile: OK. OK. It’s not something new or something you don’t know but you’re probably not doing it as often as you should. A genuine smile cannot be bought, borrowed, or stolen, but it’s priceless. A simple smile can open more doors than a well-written resume. Be good with names: There is nothing more stimulating for others than hearing their name. That’s the most secret word for them. If you build a system to remember people’s names you’ll quickly win their trust and therefore have their vote. 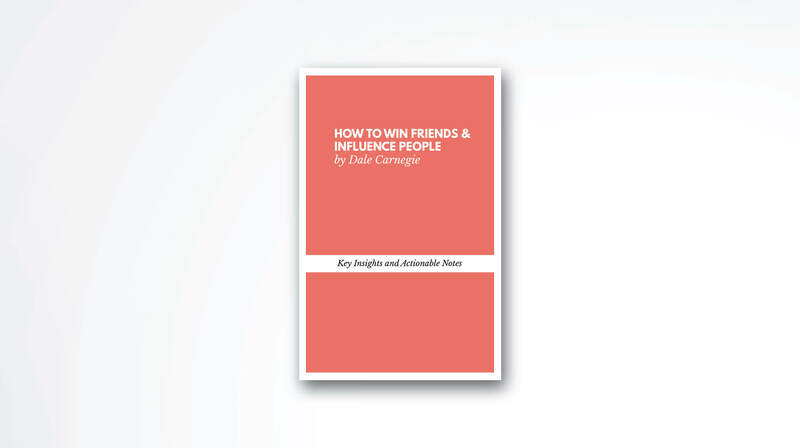 Since its release in 1936, How to Win Friends and Influence People has sold more than 15 million copies. It’s a timeless bestseller. 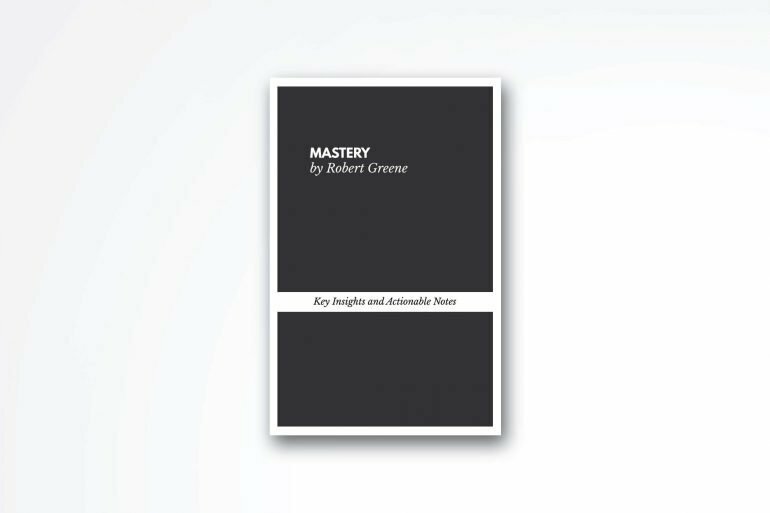 A book every manager and student should read. Though, the principles inside sound cheesy and super obvious. A lot of times you’ll feel that the author is repeating the same thing, over and over again through the book. It’s surely a must read for someone who wants to upgrade his communications skills. If your parents taught you well, though, if you have good manners, you’re probably already doing a lot of the things mentioned inside. Nevertheless, the book had a profound effect on thousands of people and you might want to check it out if my notes above didn’t give you enough information on the subject. I’ve read something today: How to Win Friends and Influence People by Dale Carnegie. What did you do online?